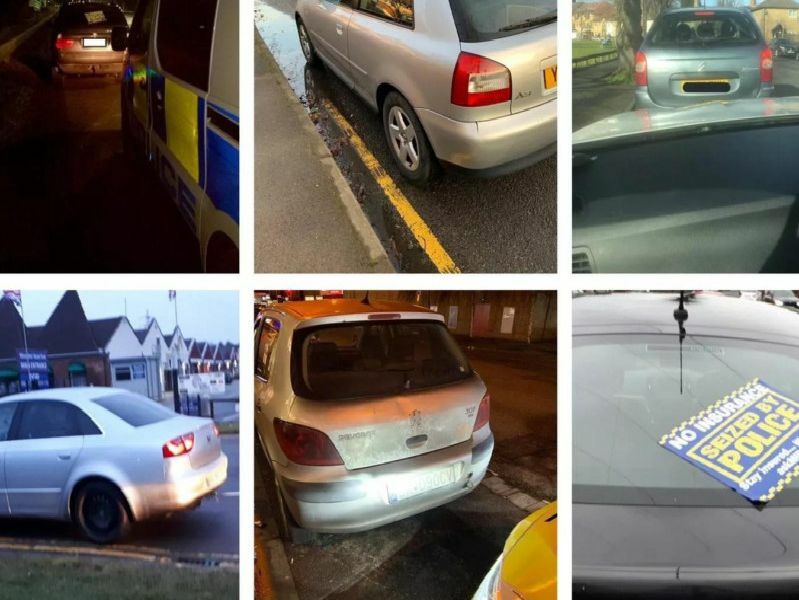 Police cracking down on driving offences in Peterborough in an effort to make our roads safer have been tweeting pictures and details of every car they seize in Peterborough. Members of #ARelief stopped a vehicle, the driver failed the road side drugs wipe and was found to have suspected class A & B drugs in his possession. Suspect now at Thorpe Wood Police Station. Peterborough - Male arrested drink driving, was shocked because hed only had one beer....maybe two. Blew 83ug in custody, more than 2x the legal limit. Will be charged when sober.